Held in conjunction with Lab Asia 2015, The 4th Federation of Asian Polymer Societies International Polymer Congress (FAPS PC) will be held from 5 – 8 October 2015 at Kuala Lumpur, Malaysia. Themed “Functional Polymers – Advanced Materials for The Future”, the representatives of the members of FAPS from all over Asia will be discussing and sharing insights into the advancement of polymer science and technologies. FAPS PC is a biennial scientific meeting that gathers the polymer scientists, academia and researchers from around the world to explore the latest trend and innovation in polymer technologies. It was first held in Nagoya, Japan in year 2009, followed by its second edition in Beijing, China and third in Bangalore, India. The Polymer Congress has been receiving overwhelming responses and positive feedback from the industries players over the past 6 years. 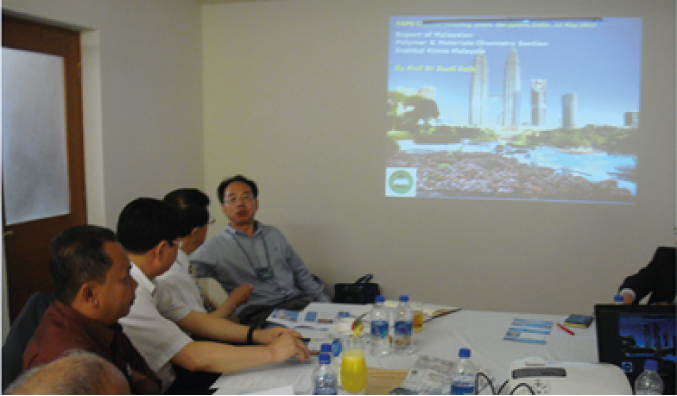 In year 2015, Malaysia Institute of Chemistry (IKM) is proud to host this international meeting in Kuala Lumpur. 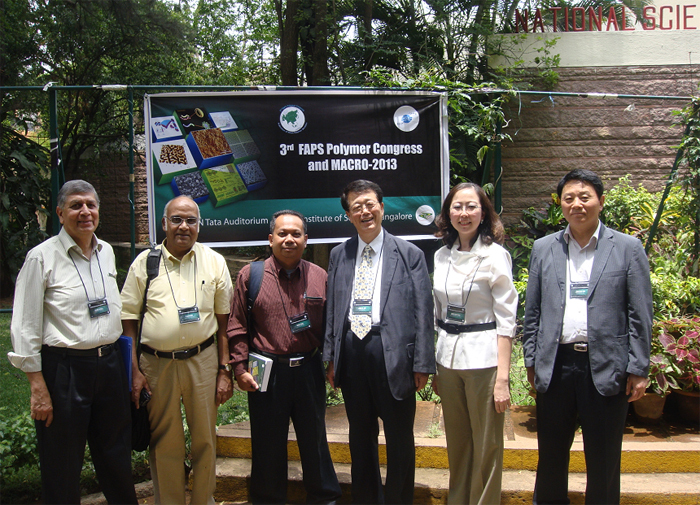 The Federation of Asian Polymer Societies, is a federation of polymer societies in Asia. Established in year 2007, FAPS currently has 15 members from all over Asia, including the founding members from China, India, Japan and Korea. FAPS aims to contribute to the development of polymer science & technology and to promote the cooperation among polymer organizations & polymer scientists, to explore the future possibilities of polymer technologies.